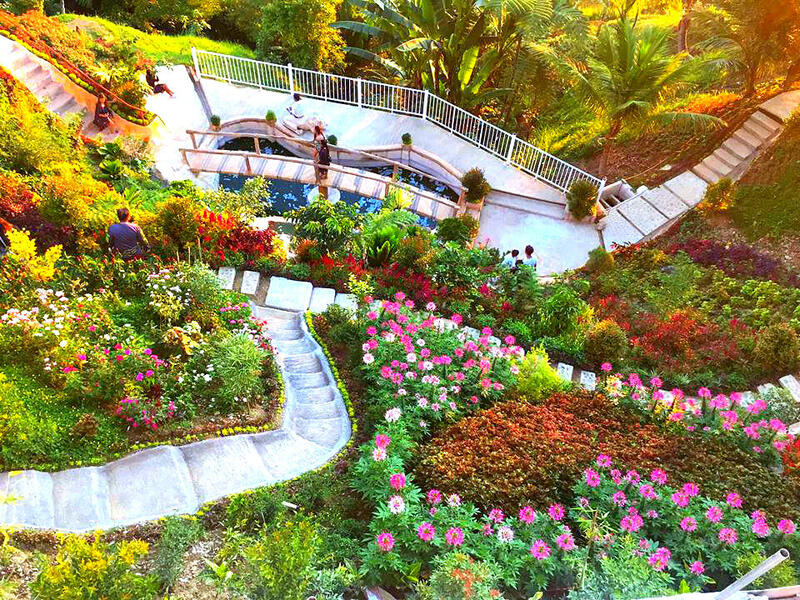 Enchanting view of Florentino's garden area. 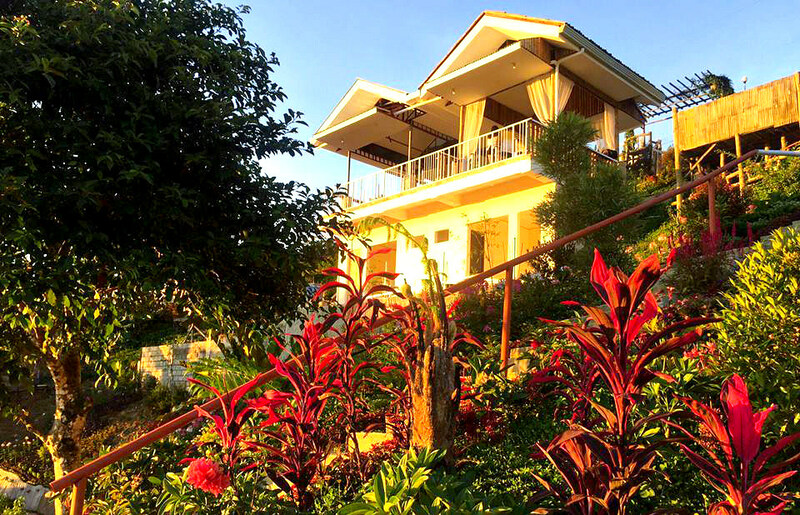 Florentinos Eco Park is one of Cebu’s recently developed mountain resort in Balamban, Cebu. 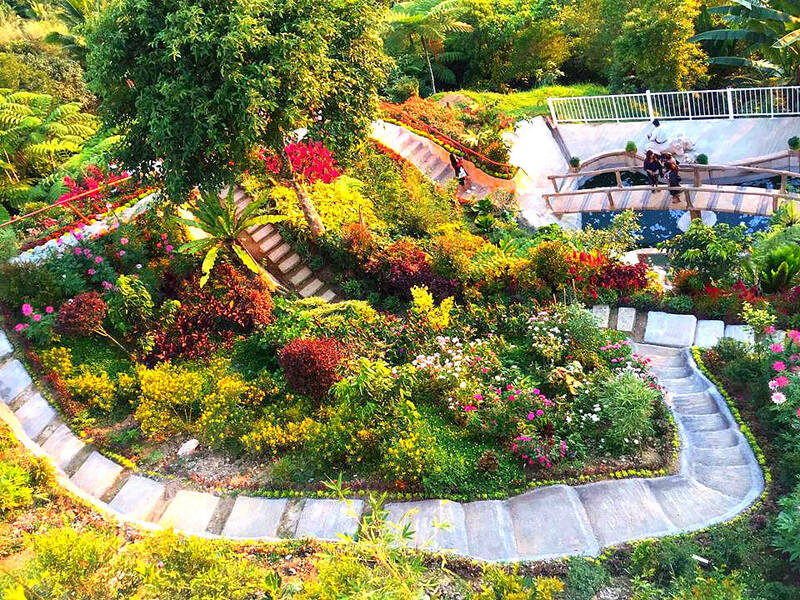 The mountain park is dubbed as the ‘Little Tagaytay of Cebu’ due to its scenic views (except that there is no lake and volcano there). Of course, it has its own peculiar beauty, and natural attractions that magnet visitors and become famous. From its vantage point, you can observe the mountain range of Balamban and neighboring municipalities. The lush, verdant forest enveloping the mountains is a beauty. It calms one’s weary eyes and tired soul of the toils of a visitor’s daily life. The resorts cool and refreshing breeze is enough to soothe your exhausted body and mind. The heavenly location is just perfect to chill out and be silent to hear only the sound of the wind and voice of nature. Food and drinks are available. The choices of spaces are various. You can choose from a bamboo-made sitting area or the usual café setting. Florentinos Eco Park also, aside from the serene environment and refreshing, amazing views, offers some facilities and services. 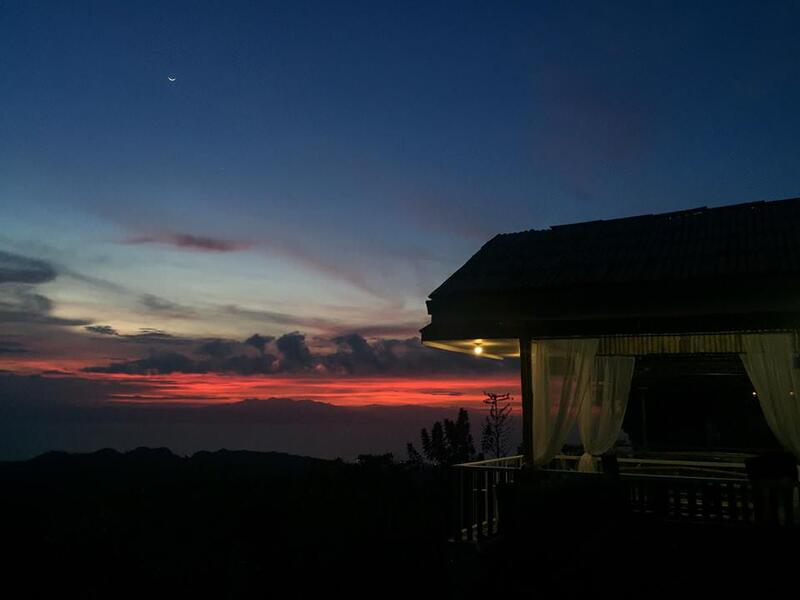 The eco-resort offers their property for pre-wedding photography activity to the young couples preparing for their momentous moment in life – wedding day. Florentinos has the views and a memorable environment worth remembering between couples for the rest of their lives. The way the resort is established and designed provides a picturesque background for a couple’s prenups. Such settings include the exotic and tropical dashingly-colorful flowers, green plants, ferns, trees, and the verdant environment. Also, the steps and the concrete mini-bridge over a pond plays its romantic role. Business Hours starts from 6 AM up to 7 PM only. This is for all the days of the week. The small parking area is available, but you can park the roadside. 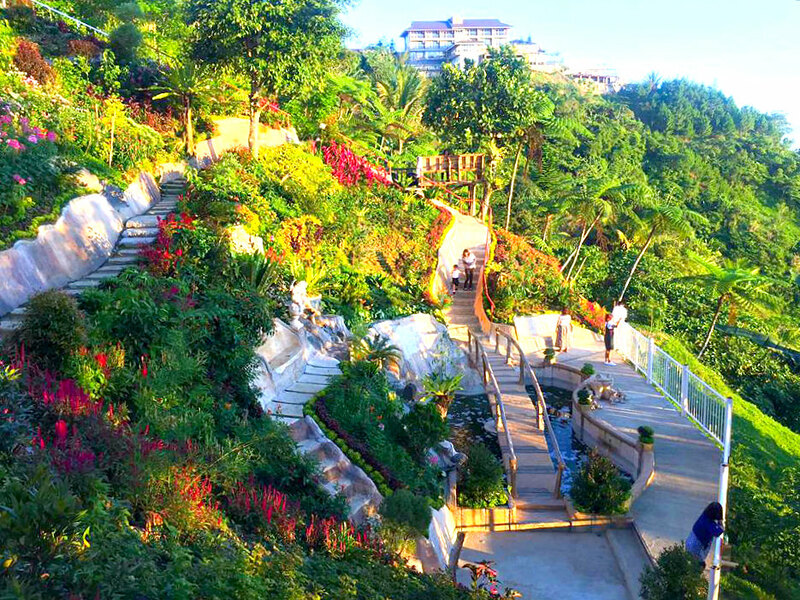 Address: Florentinos Eco Park, Barangay Gaas, Balamban Municipality, Cebu, the Philippines. From JY Square (Cebu City) it would take around 30 to 40 minutes to get there via the Transcentral Highway route leading to Balamban. Take a Van for Hire from Ayala for Balamban. The van collects around 120 Pesos per passenger for the destination via Transcentral Highway. Request the driver to take you to Adventure Café’s nearest stop kindly. Florentinos Eco Park is located opposite the café. 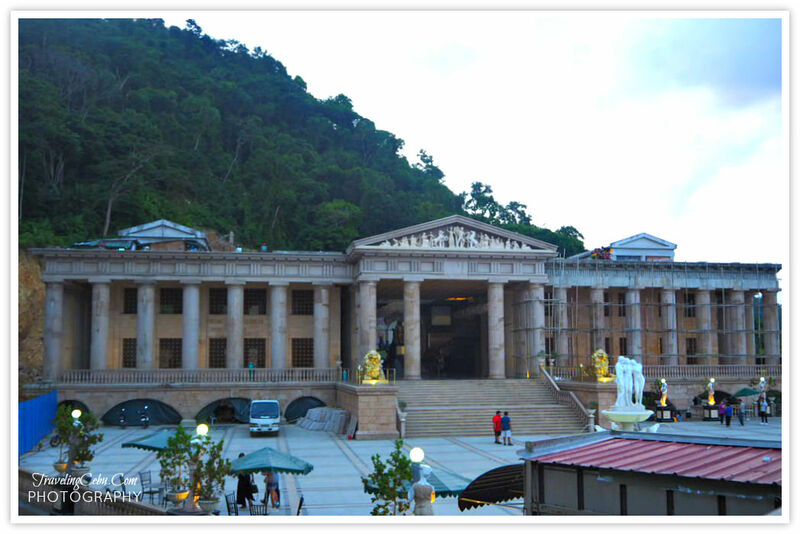 Below are some of the possible places and sites you can explore when in the area of Balamban. 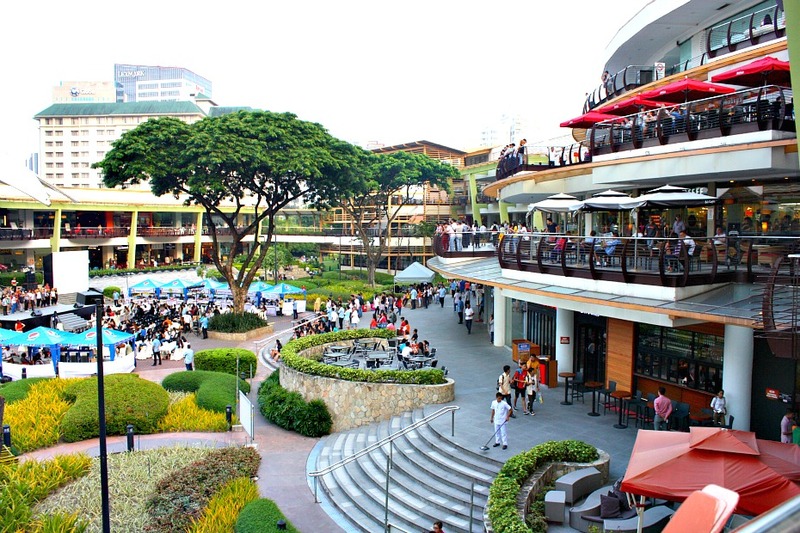 Hope you like this page and the ‘Little Tagaytay of Cebu.’ Have a pleasant and relaxing travel and safe return.